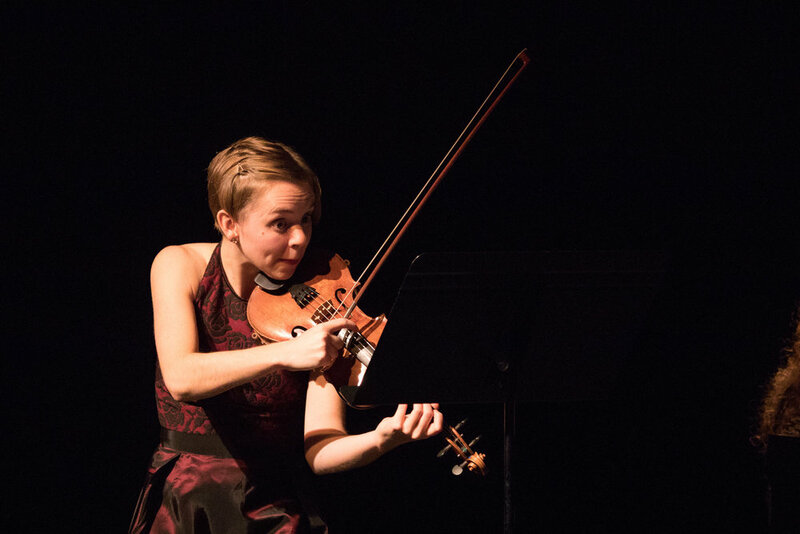 2018 Eckhardt-Gramatté National Music Competition (E-Gré) Winner violinist Amy Hillis began a 12-concert tour across Canada with pianist Katherine Dowlingon October 24 in Yellowknife NT. This was the first time the tour has included a stop north of 60! A co-presentation between Black Ice Sound and the Northern Arts and Cultural Centre, the concert was warmly received by the northern audience. "I'm really grateful that Carmen Braden is bringing fabulous new music to Yellowknife. Superb concert tonight at NACC - Eckhardt-Grammate winners Amy Hillis and Katherine Dowling - so inventive and stimulating!" "Showstopper at NACC folks. That Carmen Braden just keeps outdoing herself. And the Eckhardt-Gramatté competition winner. Technically stunning." "An exceptional concert last night." Each concert on the tour will feature my 2018 commissioned work – Foxy Fox’s Musical Games. Other Canadian works to be performed are by Jeffrey Ryan, R. Murray Schafer, Nicole Lizée, Dinuk Wijerante, and Alice Ping Yee Ho. The E-Gré National Music Competition is an annual event focusing on the exceptional performance of contemporary music by Canada’s top emerging artists. Created as a tribute to composer and pianist/violinist S.C. Eckhardt-Gramatté, the competition and tour highlights Canadian music. 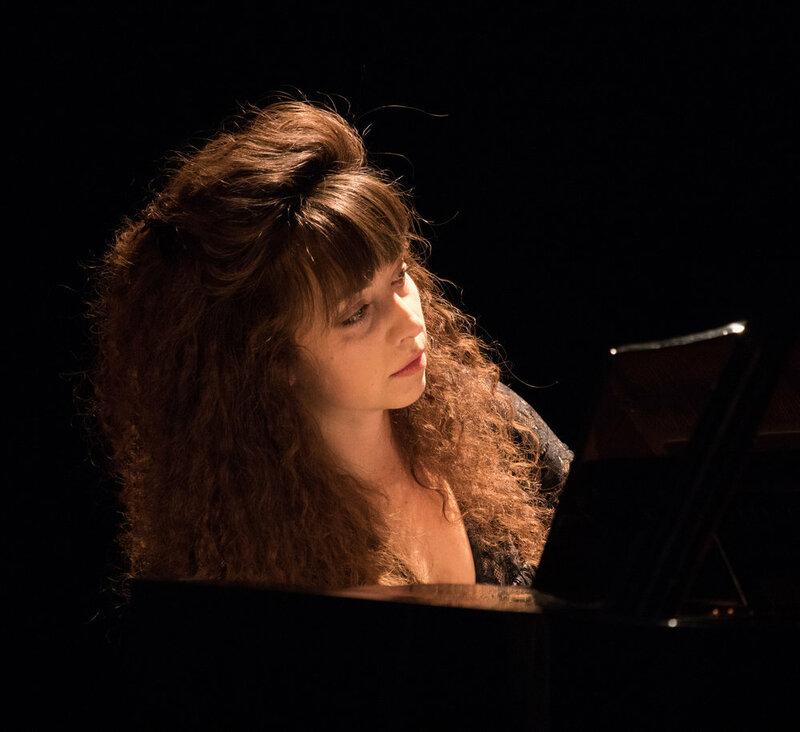 It is held annually at the Brandon University School of Music, alternating between Piano (2019), Voice (2020), and Strings (2021). The 2019 E-Gré deadline for Piano is on December 10.